I bought this on the recommendation of a fellow speccy fan and I can’t say I was disappointed. 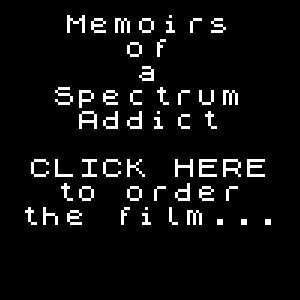 It is a great trip down memory lane and it is fascinating hearing about the spectrum from some of the key players who made the ZX Spectrum the legend that it is today. This video is a must for all retro gaming fans.